Precision is essential, but production is business. 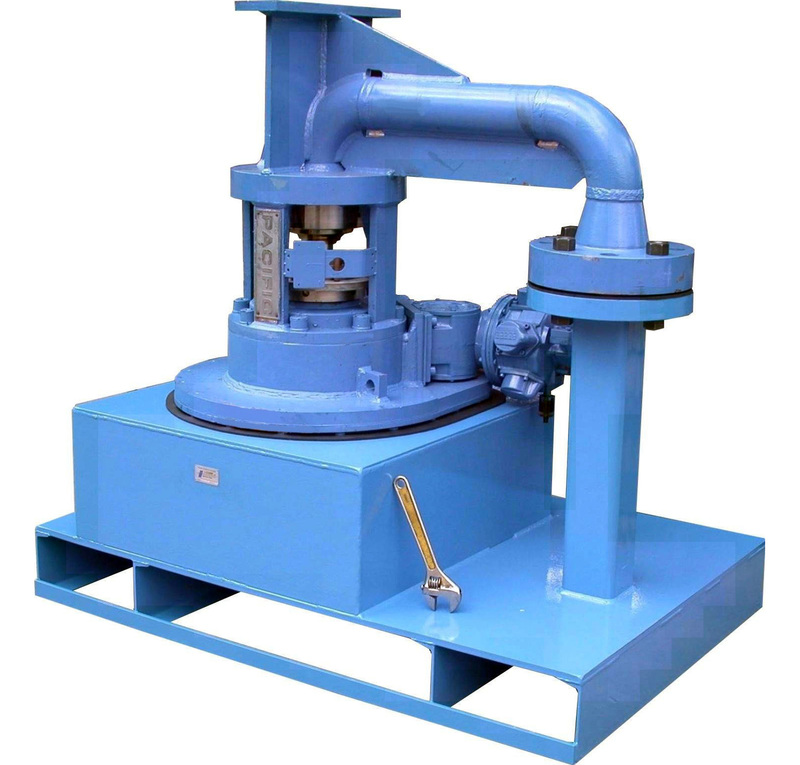 I-Corp has many CNC mills available to make batch jobs of your company's product. 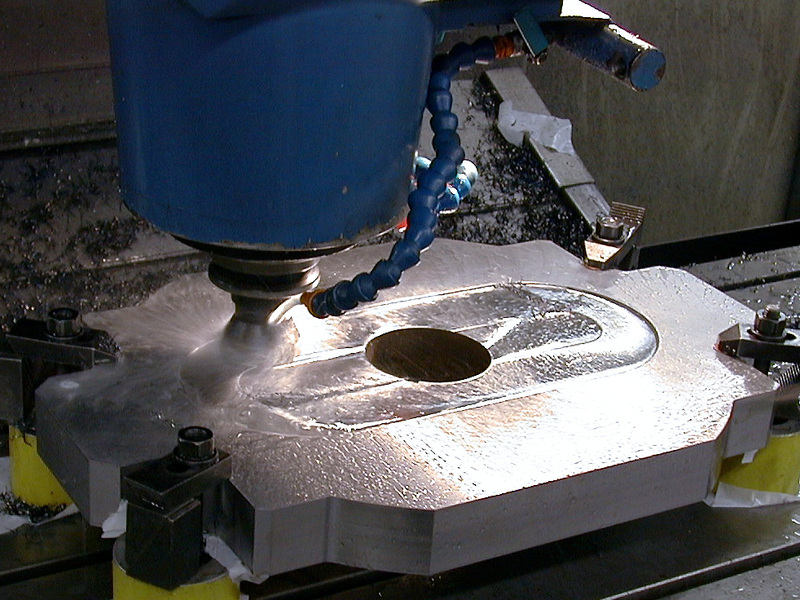 CNC mills allow us to increase our efficiency and output without sacrificing quality. You can have both quality and quantity. 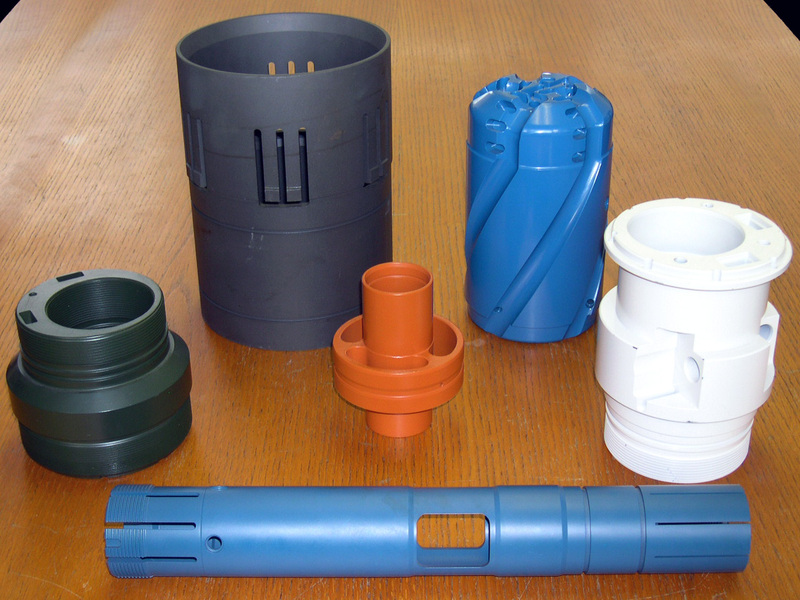 We offer CNC turning services to help you fill large orders of turned products in a timely fashion. 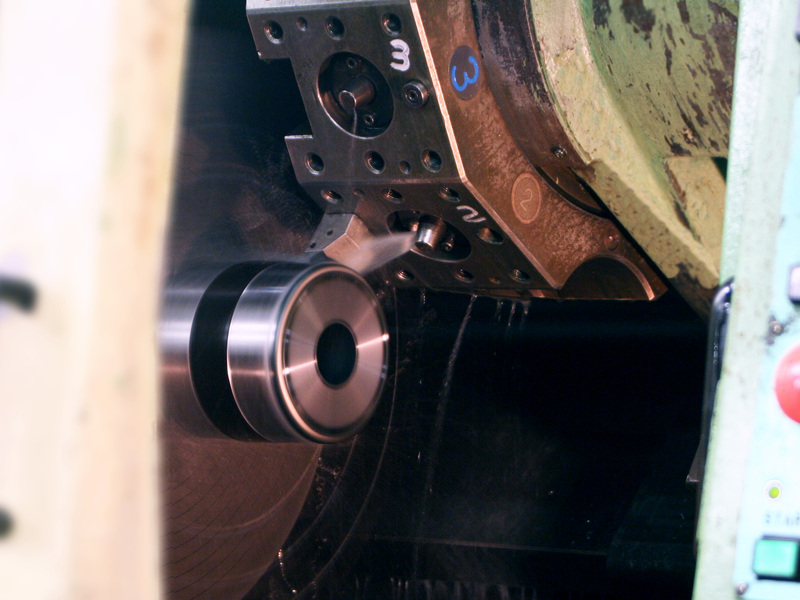 I-Corp offers manual machining services, ideal for making singular parts or for small batch jobs. 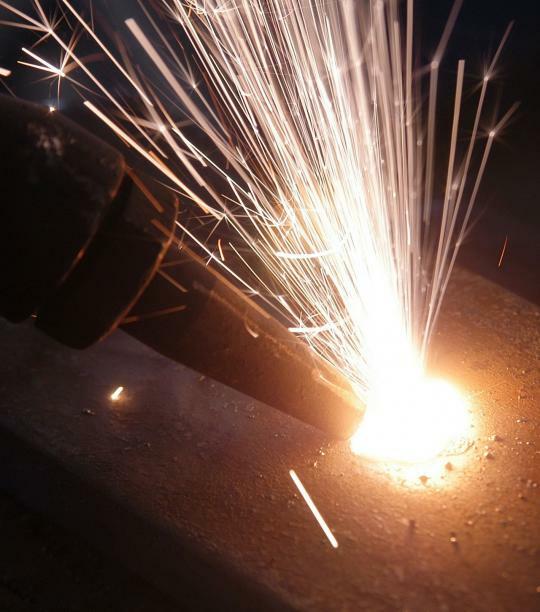 We offer MIG, TIG, Arc, HeliArc, and gas as welding options, and also offer plasma cutting services. I-Corp can fabricate your designs and also assemble them upon request. We offer a complete quality product from start to finish. Good first impressions can make all the difference. We offer powder coating and painting services to add that extra value to your finished products.